The Evans Commons is home to many Lindenwood athletic programs. Both men’s and women’s basketball, volleyball, wrestling, and women's gymnastics programs with several Student Life Sports teams. This amazing 119,000-square-foot facility truly has something for everyone. 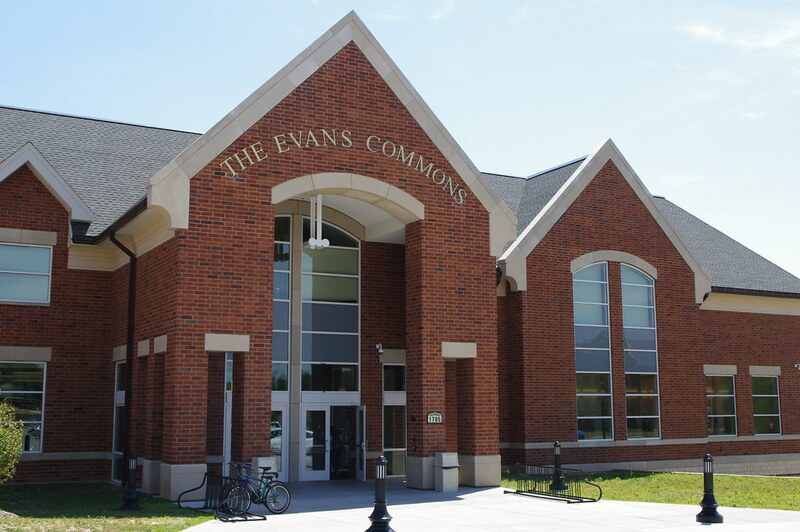 The Evans Commons is a place where working-out, participating in Intramurals and having a meal, all contribute to the making of lifelong memories and friendships.